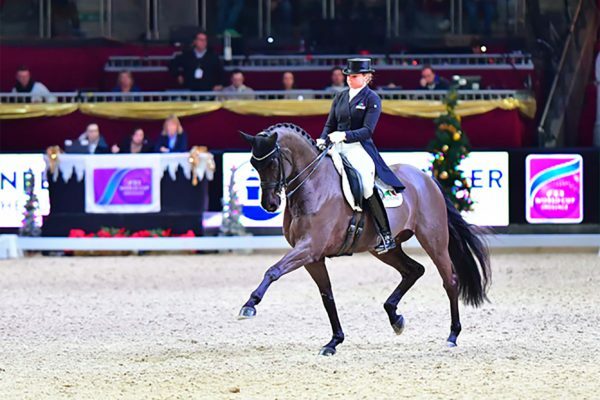 It takes two to tango as every top-class Dressage rider knows, and Dorothee Schneider (48) and her lovely 11-year-old gelding Sammy Davis Jr. nailed it with the harmony they showed in their tango-themed test that won today’s fourth leg of the FEI World Cup™ Dressage 2017/2018 Western European League at Salzburg in Austria. 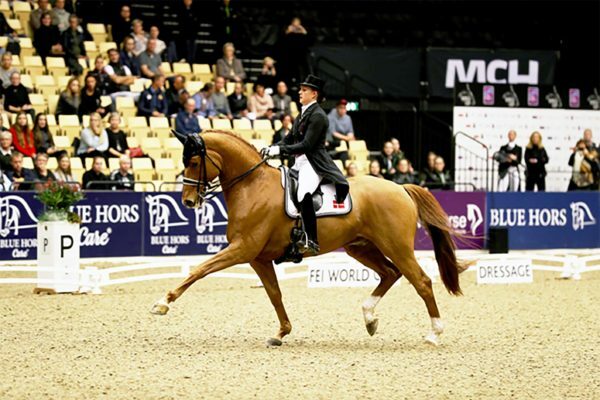 With style, panache and the greatest of ease, defending series champions Isabell Werth (48) and her wonderful 12-year-old mare Weihegold cruised to victory at the third leg of the FEI World Cup™ Dressage 2017/2018 Western European League on home ground in Stuttgart, Germany today. 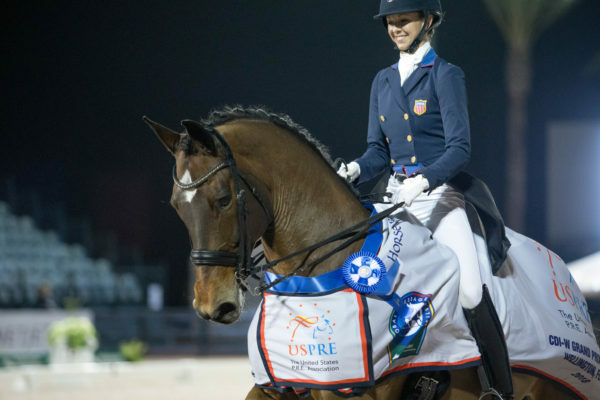 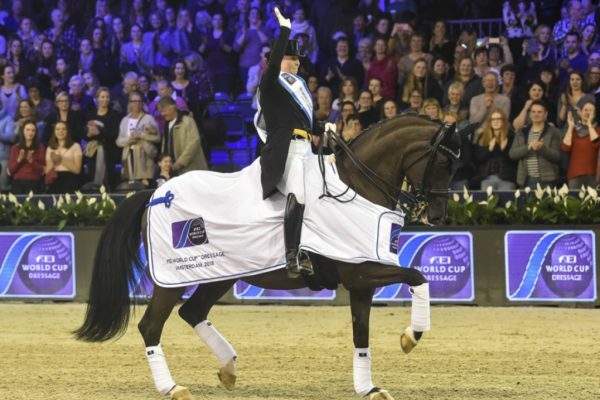 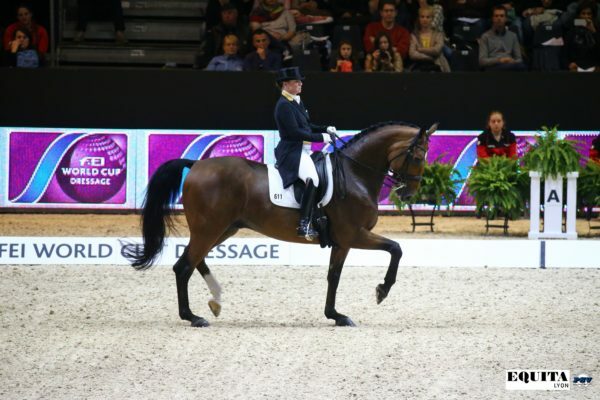 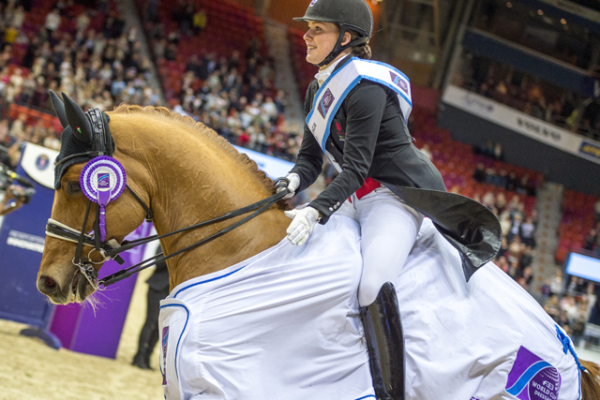 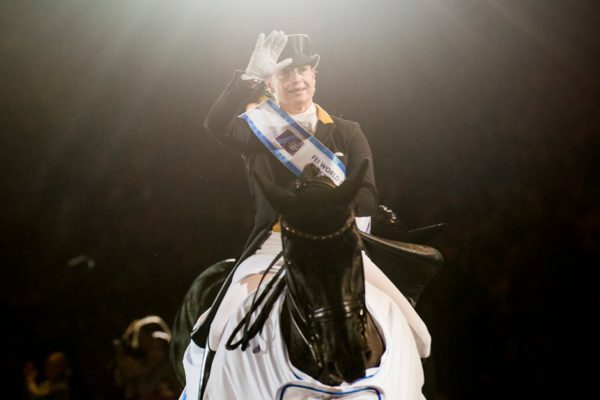 Danish fans had everything to shout about when their home-grown superstar partnership of 25-year-old Cathrine Dufour and her wonderful 14-year-old gelding, Atterupgaards Cassidy, claimed victory at the opening leg of the FEI World Cup™ Dressage 2017/2018 Western European League in Herning (DEN) today.